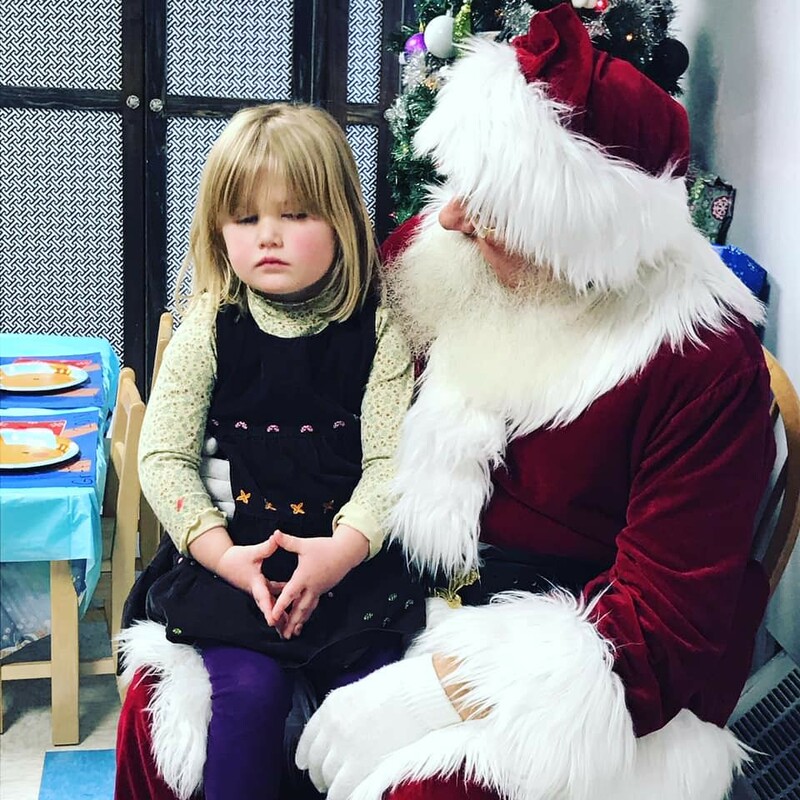 My sweet little Sunny wasn’t very impressed with Santa today. 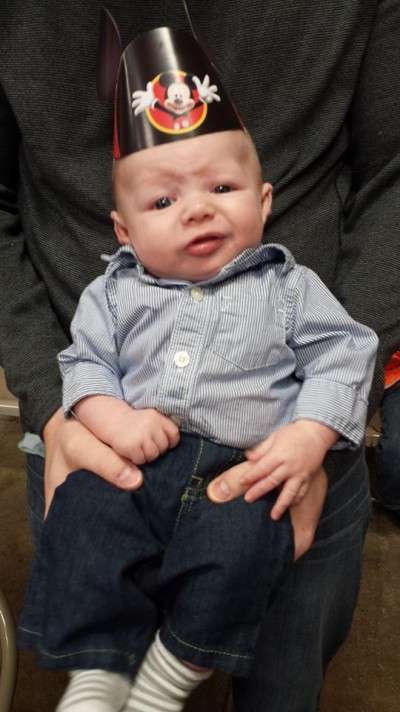 My sweet little unhappy boy! 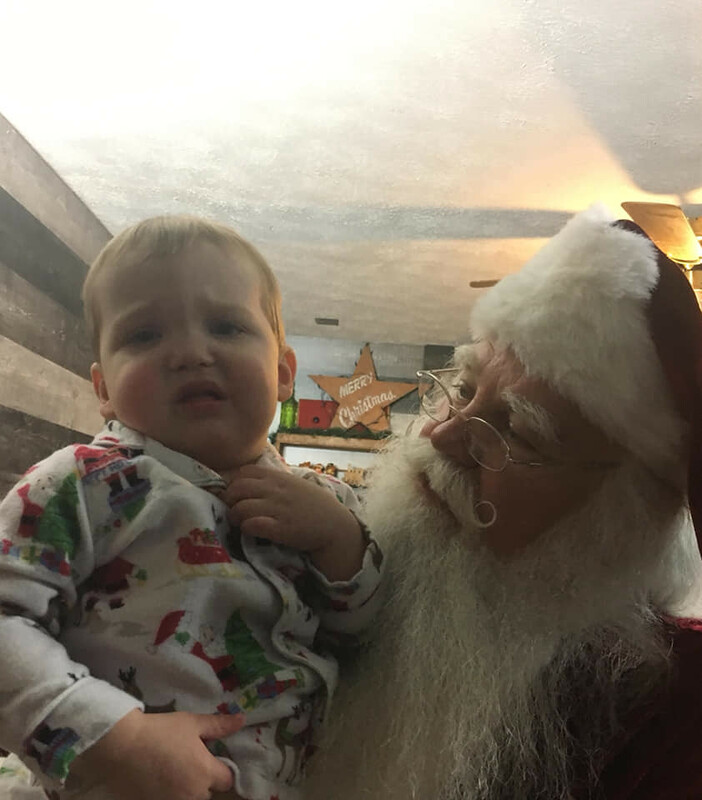 My Grandson Carter Was Not Very Amused by Santa This Year.